DJ Reme was almost born with a keyboard and records in his hands. When he speaks he hears music. When he listens he creates music. His career started on his 18th birthday in Club Cellars in Bombay and is still booming. Through his hard work he developed himself to a great producer and remixer which gave him access to many countries around the world and to many well known clubs. His playground is Hong Kong, Dubai, Bahrain and South Africa, but India always stays his home turf. 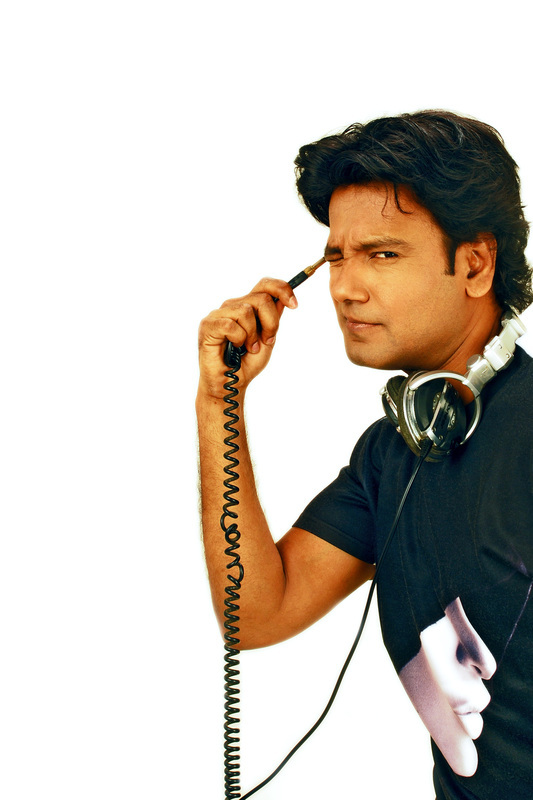 He belongs to one of the first DJ’s who developed the typical desi electric underground house sounds. Next to producing, DJ Reme is regularly consulted by the movie industry to produce. Besides the movie and entertainment industry, he also plays at business events (GVK party of Sanjay & Pink Reddy), private parties (Wizcraft director Viraf Sarkari and the Bachchan family), fashion shows and weddings. DJ Reme figured out the formula that easily satisfies every punter on the dance floor. It’s one of the reasons why worlds most celebrated DJ’s rely on him to fill their boxes with essential dance floor burning grooves and his newest happy Dutch House Mixes. Although DJ Reme is well known and a very much respected DJ, he remained very down to earth and easy accessible. With his very vibrant and warm personality he makes it possible to spice up your event until the early hours of morning. In other words, DJ Reme is a multi-tasker on the console and will absolutely rock your event/club!